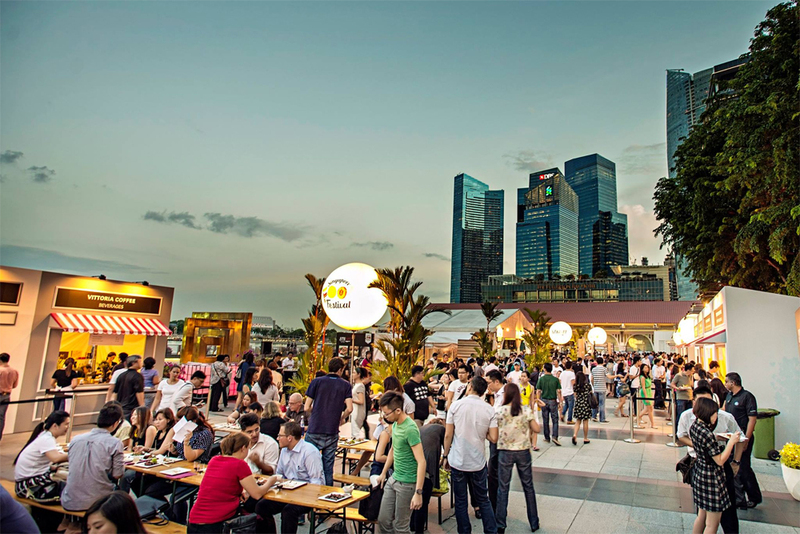 With plenty of things to do in this concrete jungle, we can safely say that a boring Singapore is a myth. 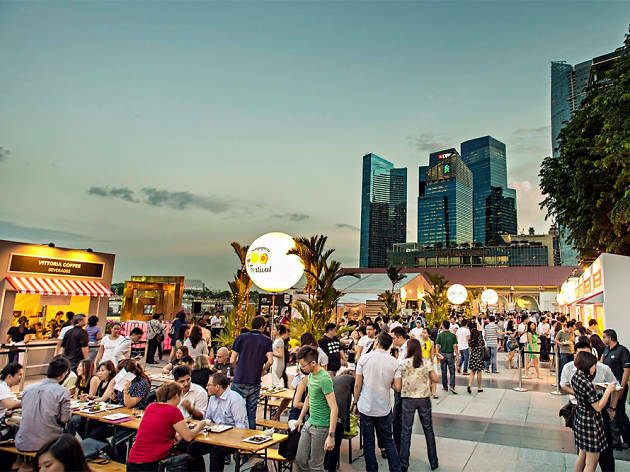 From the coolest music and art festivals like Zoukout and Singapore Night Festival to mega sporting events like F1 Singapore Grand Prix and the HSBC Singapore Rugby Sevens, there's always a myriad of things to do, see and eat. Stay ahead of the game and plan your 2019 calendar pronto with the crème de la crème of events happening throughout the year. Grab your trusty camera for a multi-sensorial art trail with at sundown. This year's bumper edition sees the Civic District come to life with vibrant artworks and performances for two unique experiences. 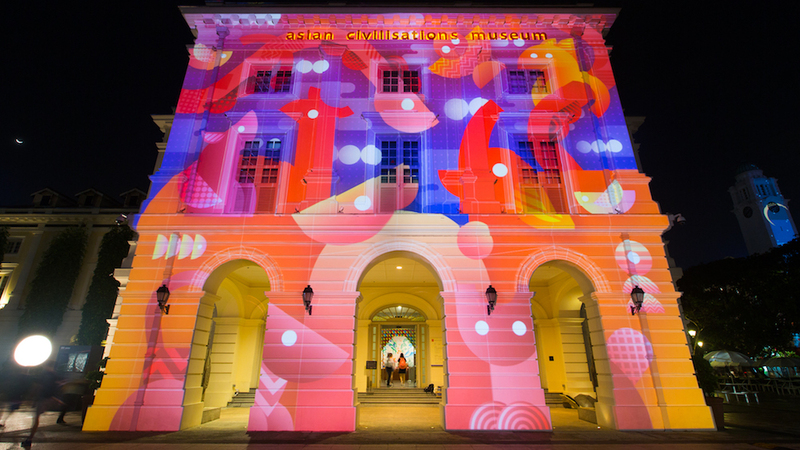 The Singapore Art Week edition (Jan 18-27) focuses on art inspired by personal narratives and memories, while the Singapore Bicentennial edition (Jan 28-Feb 24) sees artists, writers and performers reinterpret our country's past and retell Singapore's story in their own special way. 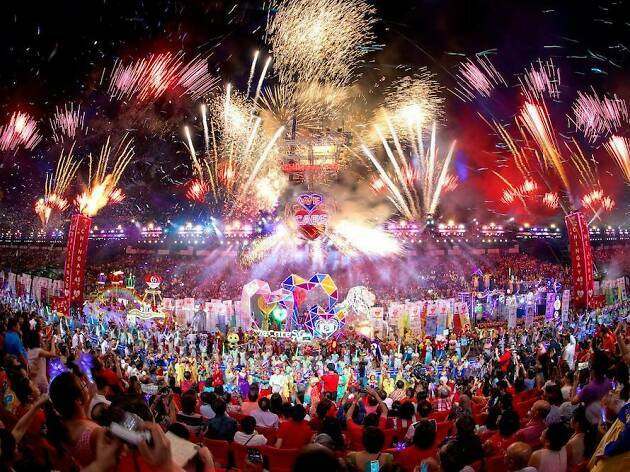 The highly anticipated annual street performance and float parade returns with a bang and you won't want to miss it. 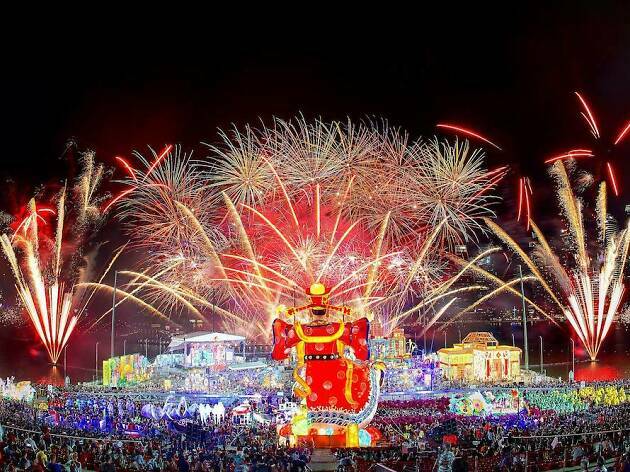 Witness dazzling Chingay floats and immensely talented performers from all around the world come together for a vibrant night carnival. 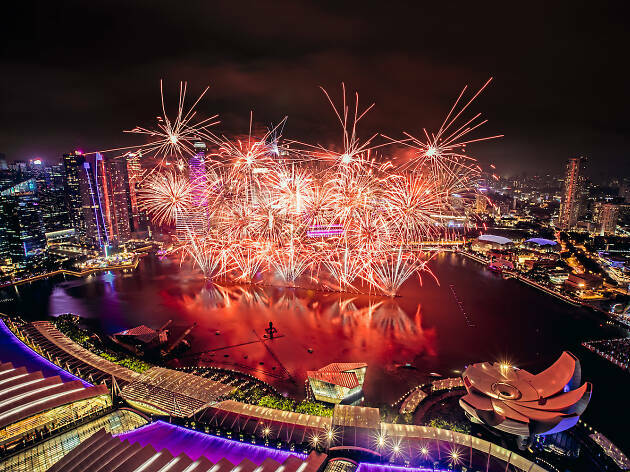 That's not all – stay for a special showcase in line with the Singapore Bicentennial and a rousing display of fireworks and firecrackers at the F1 Pit Building. Your favourite dance music and picnic festival is back with a greener twist. 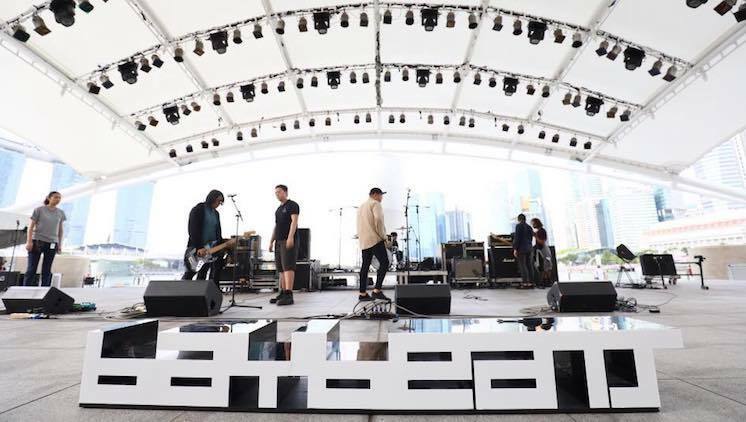 Besides serving red hot live performances from the likes of indie outfit The Kooks, contemporary R&B darling Alina Baraz, saxophone maven Masego, South African DJ Black Coffee and more, Garden Beats is taking steps to be more environmentally friendly this year. Catch conscious brands and initiatives as part of its programme, as well as a curated lifestyle art market. 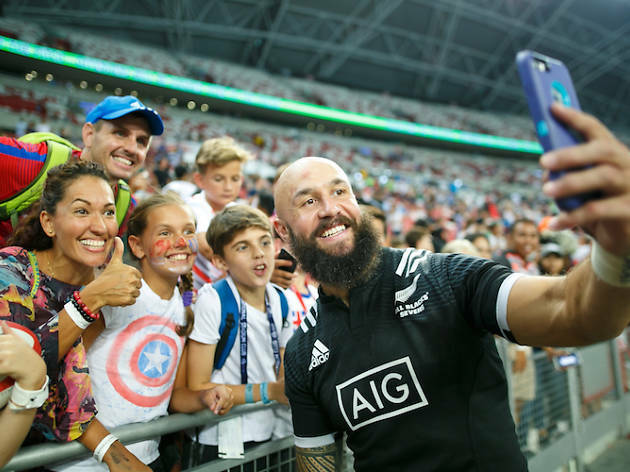 Get ready to rock, ruck and rumble at the annual HSBC World Rugby Sevens Series. 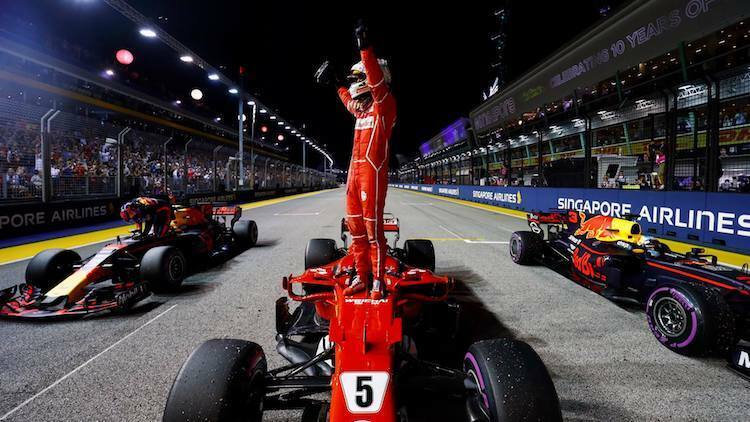 Singapore is the 11th stop in the 16-round tournament where 16 of the world’s top teams including powerhouses such as Fiji, New Zealand and South Africa are en route to clinch the coveted trophy. It’s super family friendly so bring the whole fam down for some fun in the sun. Soak up Singapore’s thriving creative scene as the Singapore International Festival of Arts marks its 42nd edition this year. Offering a myriad of programmes spread over 18 days, the festival presents blockbuster performances from all around the world including headlining play Dionysus, a cross-cultural adaptation of the Greek tragedy The Bacchae by Suzuki Company of Toga (Japan) and Purnati Indonesia (Indonesia). Don't miss three new commissioned Singapore works by artist Ho Tzu Nyen, Checkpoint Theatre and Toy Factory Productions as well. 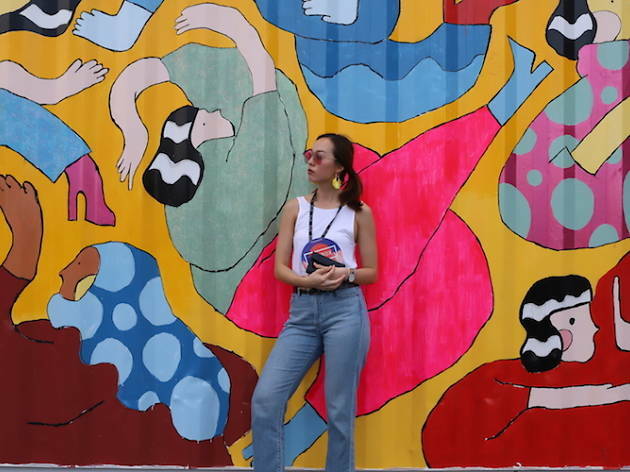 With shipping containers decked out in cool artworks and dreamy fairy lights, Artbox is one of Singapore’s most Instagrammable pop-up markets. The Bangkok contemporary market makes its return with plenty of food, fashion and lifestyle brands. Did we mention the hammocks available for you to chill on while catching a live performance by local bands? As a country of food lovers, it's no surprise we have an official festival celebrating our love for good grub. 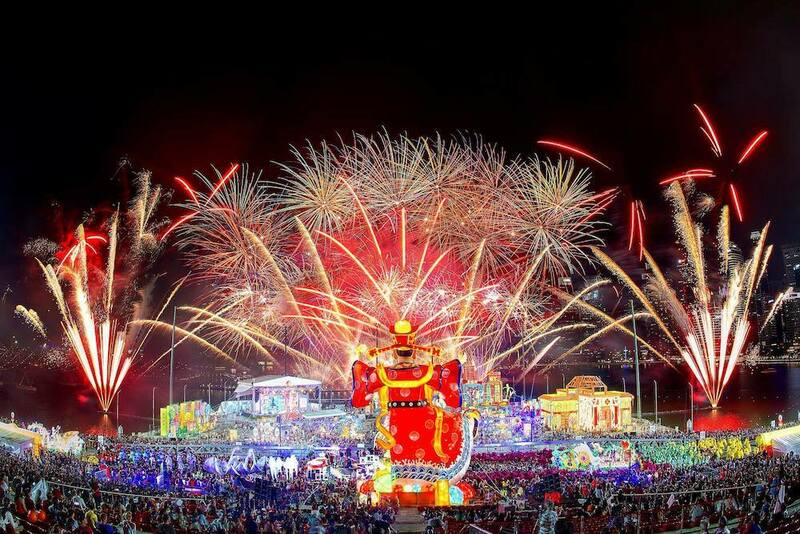 Highlights include the hot favourite 50 Cents Fest at Chinatown Food Street, where local favourites go for the princely sum of, you guessed it, $0.50, as well as other events that will make your food trail an absolute breeze. Cameras on the ready – the night festival returns with plenty of interactive light installations on the agenda. 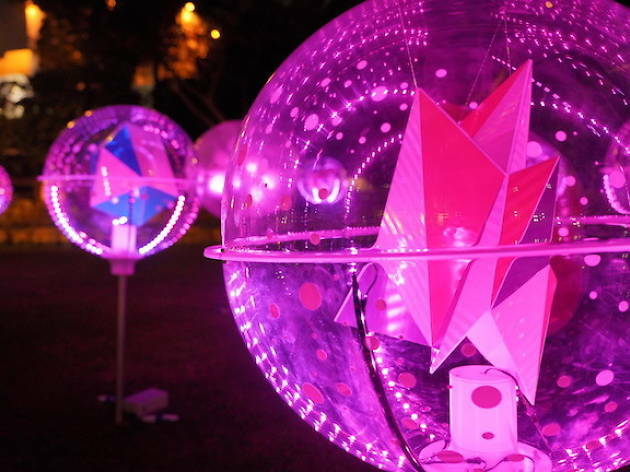 Witness the arts and heritage district of Bugis-Bras Basah transform into an illuminated playground after the sun goes down. 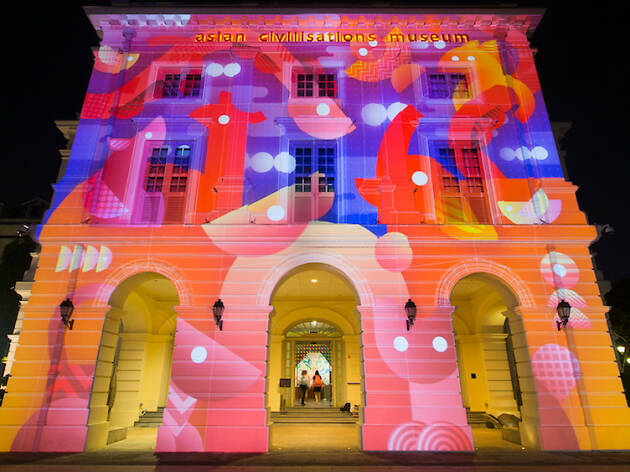 Feast your eyes on a kaleidoscope of kinetic visuals projected onto the facades of buildings in the vicinity, including the National Museum of Singapore, the Peranakan Museum, Singapore Art Museum and more. And what’s a massive midsummer jamboree without live street performances and food? 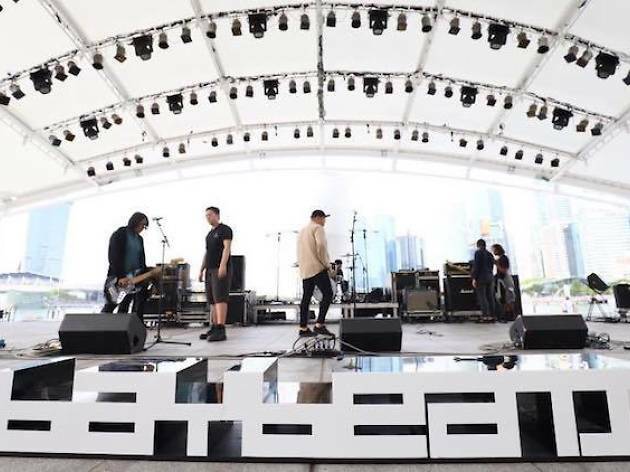 When it comes to the alternative music scene in Singapore, Baybeats is one of the heavy hitters. The annual music festival has run for more than 15 years, exposing us to a new crop of the city's very own bands, along with emerging artists from around the region, every year. 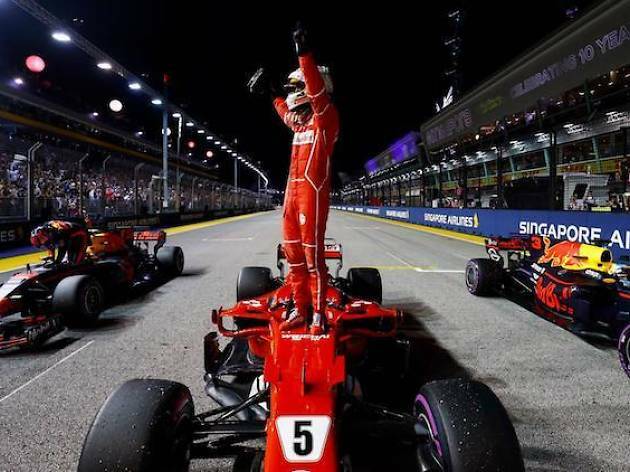 Think Lewis Hamilton, Sebastian Vettel and Fernando Alonso – among the 20 international racers – are the only ones capable of making deafening noises? Expect loud sounds beyond the tracks with Brit sci-fi rock masters Muse along with legendary Praise You DJ Fatboy Slim, reggae icons Toots and the Maytals, and American roots rock duo Larkin Poe. More acts will be announced soon. 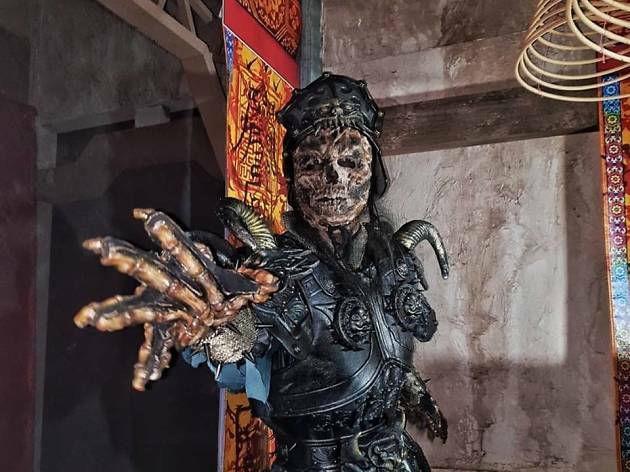 Not for the faint-hearted – Universal Studios Singapore's annual scare event returns for another year of terror. Brace yourself for a hair-raising mix of Western and Asian ghouls and ghosts from. Be alert – zombies might come after you! 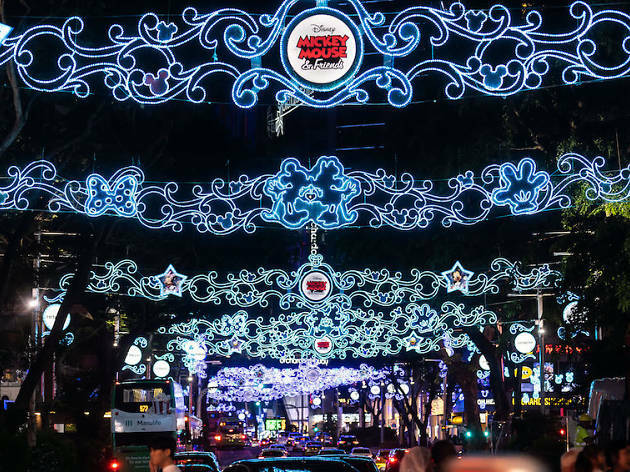 See the iconic Orchard Road transform into a dreamy Christmas wonderland featuring enchanting themed festive pieces, gorgeous lights, Instagram-worthy photo opportunities and pop-up stores. Stop by the Christmas Village for a quick bite, mini-carnival rides and nightly live performances. 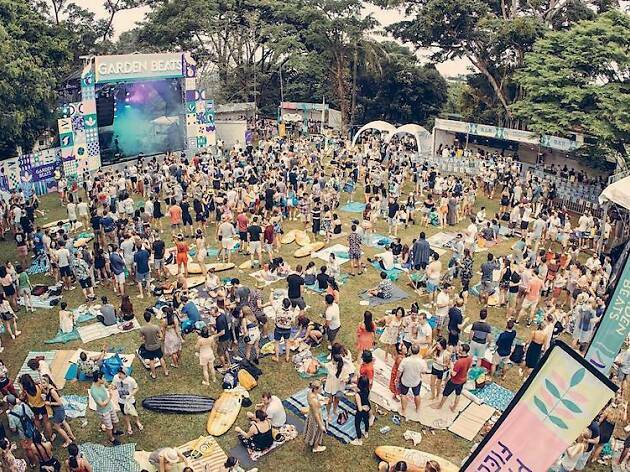 Zoukout returns to its home at Siloso Beach Sentosa for the best dance music from around the world. If it's anything like its previous beach shindigs, expect internationally acclaimed headliners and a weekend of non-stop partying for sure. 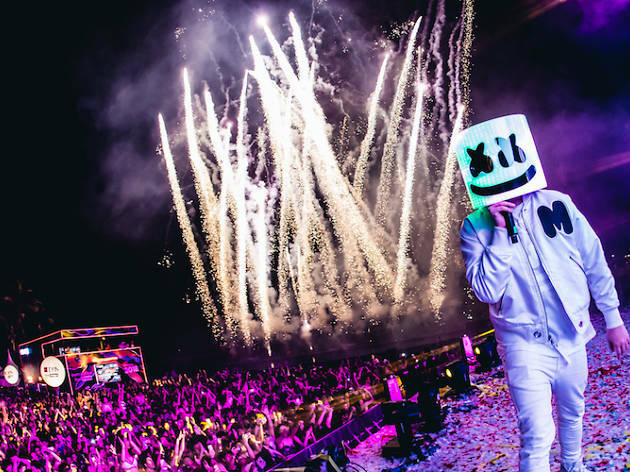 Previous big EDM names include Marshmello, Martin Garrix, Hardwell and Zedd. 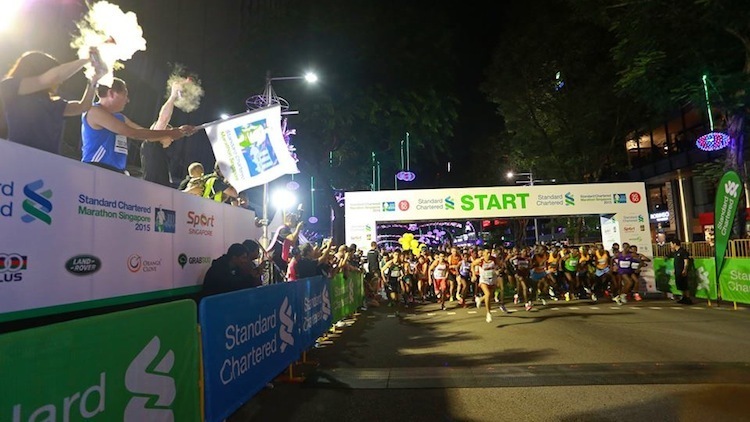 Dust off those running shoes for one of Singapore's more major running event to tackle before the year ends. 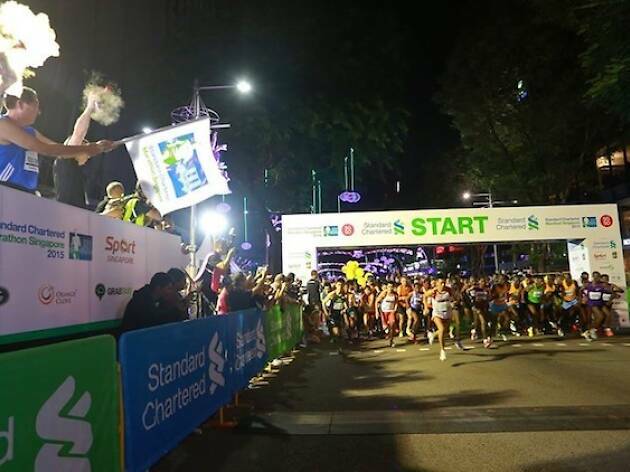 Tighten your laces and gear up for the return of Standard Chartered Singapore Marathon (SCSM) which sees the new 5km race category introduced last year alongside its signature half (21.1km) and full (42.195km) marathons. 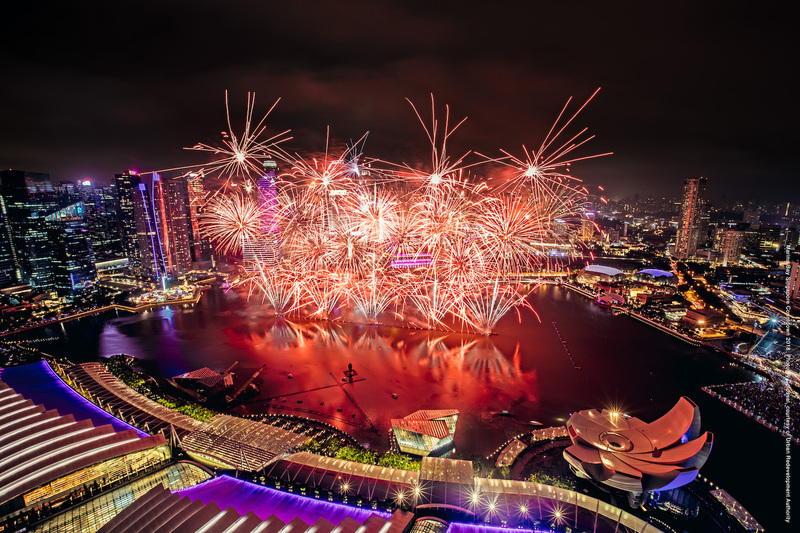 Three, two, one – ring in the brand new year with a celebratory extravaganza set against the iconic city skyline at the Marina Bay Singapore Countdown. Wrap up the year with an exciting line-up of programmes that include light displays to illuminate the night sky, tasty bites and a bazaar to bag some quirky bits and bobs. 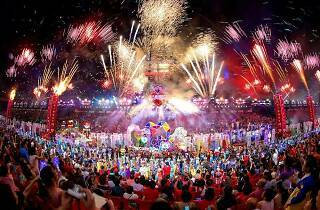 But of course, the mainstay is the highly-anticipated firework spectacle that welcomes 2020 with a bang at the stroke of midnight.